I have heard Train’s “Hey Soul Sister” all over the radio. It is actually one of those tracks that I do not mind listening to because the vocals are so lovely. 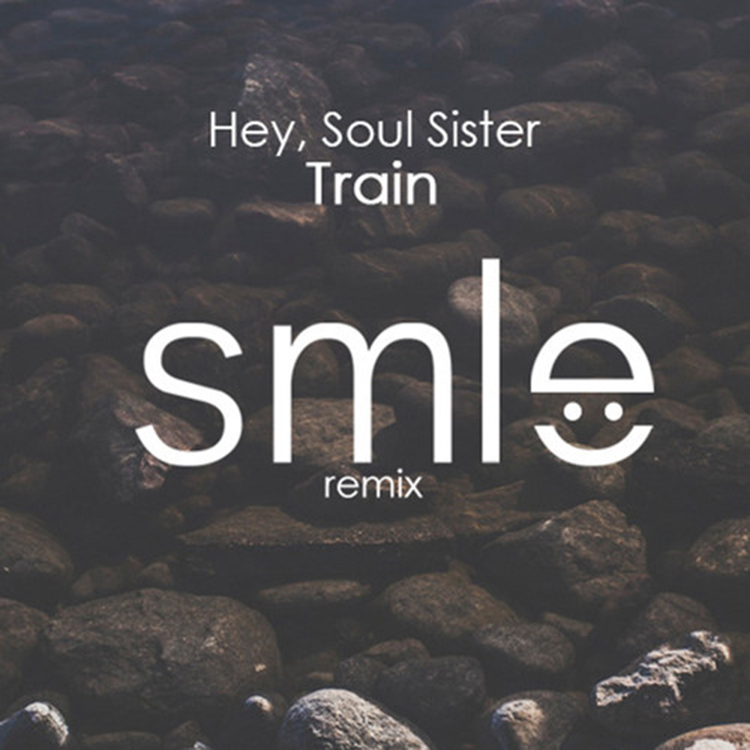 SMLE has come in and remixed it to revitalize the once radio hit. This remix is very well done. They didn’t go overboard and kept the same tone that the original had. They added some synths and a bit of a bassline. This remix has definitely earned its place on my chill playlist and I don’t doubt that you will include it either. Check it out now and download it for free!